The rise of DevOps is quite high and increasing. Almost every organisations have adopted this methodology as it improves their business, overall working environment and results in efficient development and deployment of software applications. Despite all these advantages, one thing that everyone worries are about the security measures in order to make the software application security. Even though DevOps has its respective advantages, what’s the point if there are no effective security measures. This is where the DevSecOps process comes in. 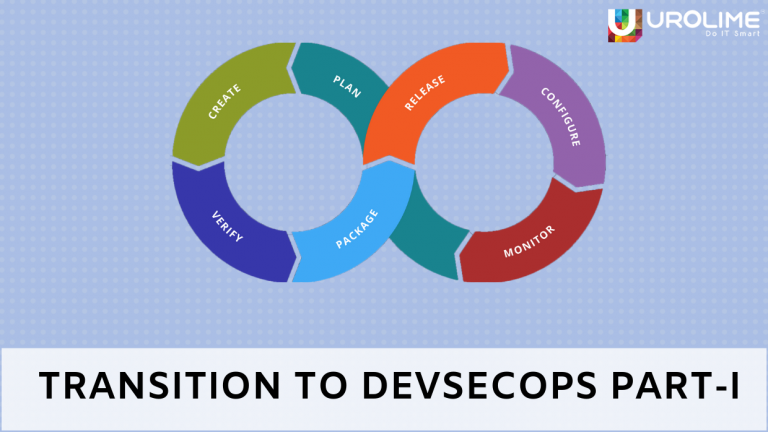 DevSecOps is a practice of integrating secure practices within the DevOps process. It encourages flexible collaboration between developers, security and the operations teams. Normally in a typical software development cycle, the security measures are employed in the end stages. There are many reasons for this such as its quite challenging, project deadlines and budget etc. The problem occurs when the security team is tasked with testing the completed software for security issues. They test the application using their tools and processes and if any vulnerabilities are found, the software is sent to the development team for rectifying the error, but here, the developers may not have the security knowledge or the kind of tools that the security team used for testing. This eventually leads to conflicts and delayed release of the product which in turn is not beneficial and affects the credibility of the organisation. 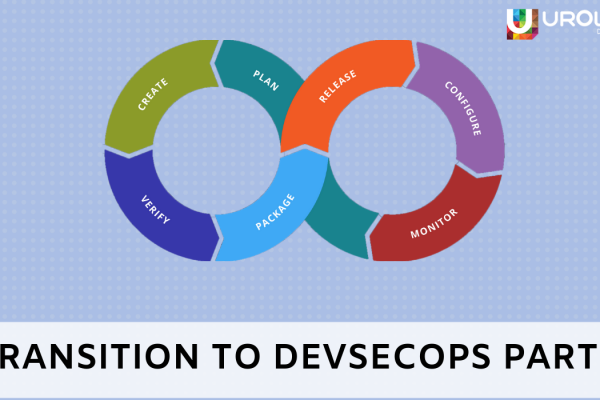 The objective of DevSecOps is to implement the security measures right at the start of the development process itself such that the chances for any sort of delays or conflicts between the teams are slim and will significantly improve the reputation and credibility of the organisation. The one good reason would be to ensure better security features for the application and efficient working between the development, security and operations team in the organisation. 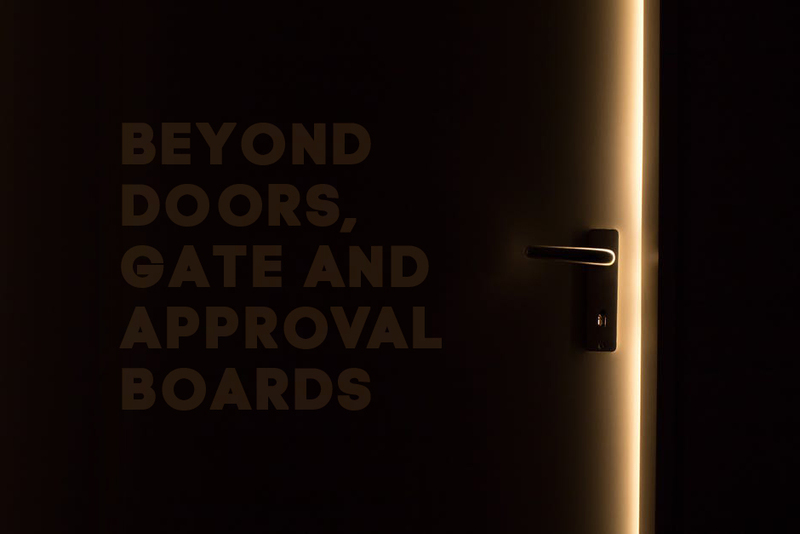 Also, when security measures are implemented in the initial stages itself, the development team will naturally become more proficient in security and fewer security vulnerabilities will be found at the end of the process. 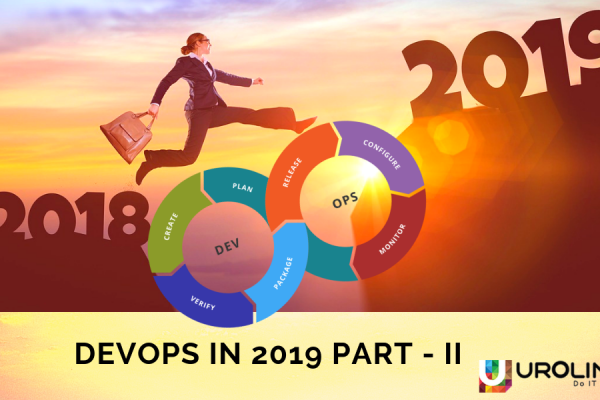 Also, by placing security responsibility to the DevOps team, it will encourage them to consider the security risks and take necessary actions and at the same time meeting the software delivery requirements. It also creates a shared responsibility in the team since earlier the security checks and related processes were handled by a particular team. However, transitioning to DevSecOps is not as easy as it looks. There are certain practices if followed correctly will ensure the successful transition of an organisation to DevSecOps. 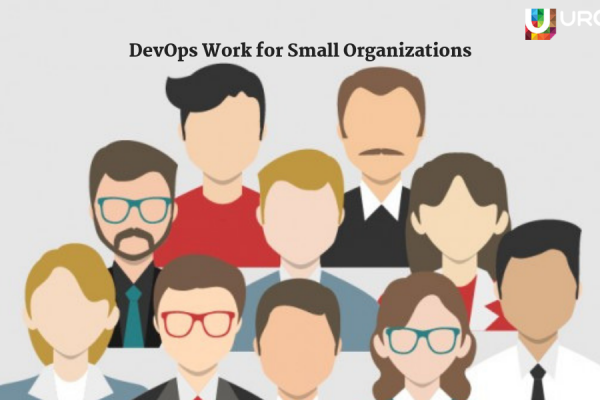 What those practices are and how they help in transitioning to DevSecOps for an organisation will be explained in Part-II of this blog. Until then stay tuned.